Shunned by the Usual D.C. Circles, Trump Staffers Made Their Own Social ClubMeet the 45 Club, a group of Trump staffers who wear bullet-casing lapel pins and hang out with each other, because no one else in D.C. wants to. 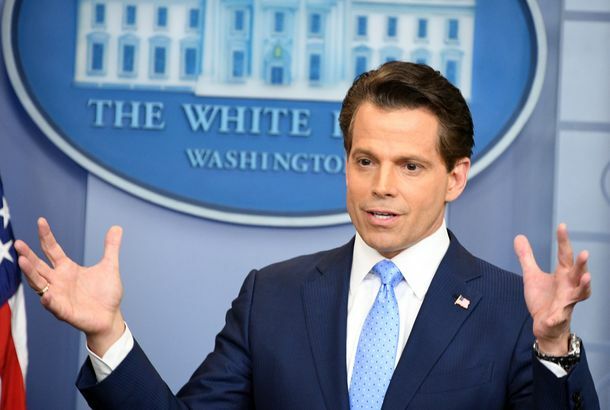 Anthony Scaramucci Becomes Newest ‘Disgraced Trump Employee’ to Join Big BrotherRyan Lochte’s also there, because, sure. SNL’s Unhinged Rex Tillerson Is Spiraling Into the Dark AbyssJohn Goodman! Perfect! MSNBC: Remember That Time You Said Bannon S’s His Own D?Anthony Scaramucci was asked about his expletive-filled comments from July. Anthony Scaramucci Wants to ‘Make the World a Better Place’ With His News OutletThe Scaramucci Post launch draws ever closer. 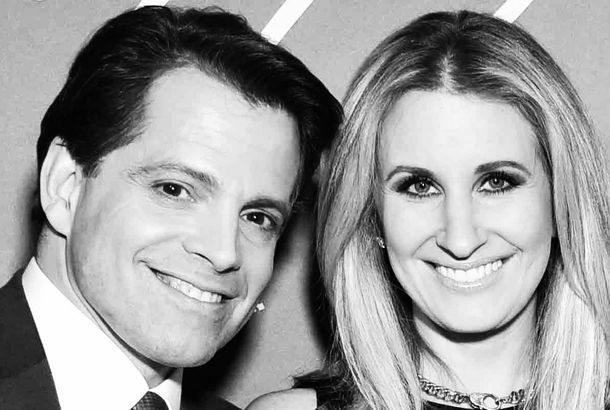 Anthony Scaramucci Has Reportedly Dropped His Request for a Paternity TestHe’s no longer contesting the paternity of newborn son with estranged wife Deidre Ball. Anthony Scaramucci Reportedly Wants a Paternity Test for Newborn SonHe allegedly believes his estranged wife was impregnated by another man. Oh God, Is Anthony Scaramucci Starting a New Media Company?Nobody asked for this. 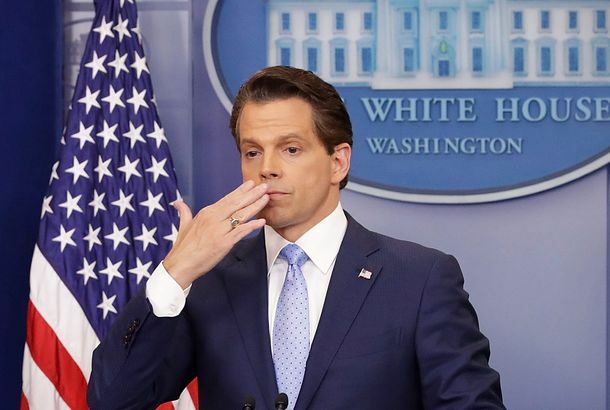 How to Salvage Your Garbage Personal Brand in 30 Days Like Anthony ScaramucciThe old Mooch can’t come to the phone right now. Why? Because he’s dead. Anthony Scaramucci Has Hired the Publicist Who Represented Monica LewinskyThe Mooch has joined forces with a crisis-communications specialist. How Anthony Scaramucci — I Mean Steve Bannon — Got Fired▶️ We definitely didn’t recycle a video about Anthony Scaramucci. 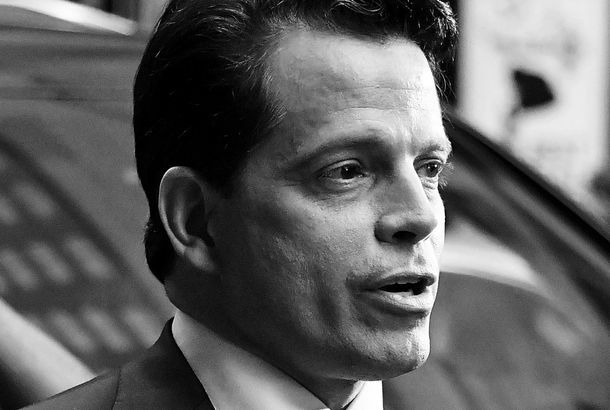 Anthony Scaramucci Defends Trump and Takes Potshots at Bannon on ColbertScaramucci says he’d fire Bannon if it were up to him. 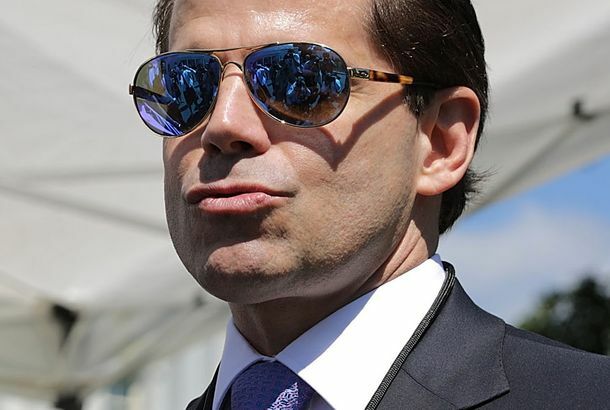 Even the Mooch Thinks Trump Should Be ‘Harsher’ on White NationalistsThe fired White House communications director has gone on an interview blitz. 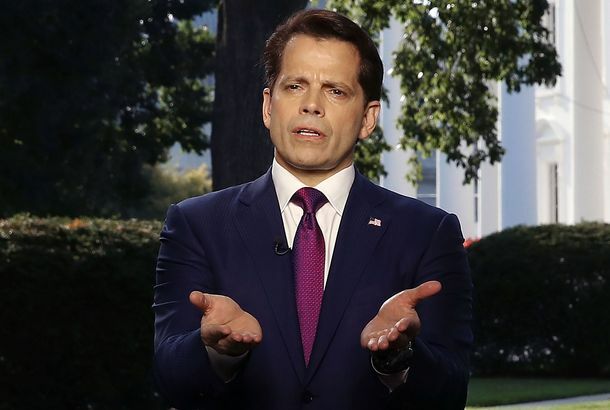 Stephen Colbert Says Anthony Scaramucci Will Guest on The Late ShowIt looks like the former White House press secretary is ready to mainstream his brand. Anthony Scaramucci’s Time in the White House May Soon Be Turned Into a MovieYeah, we’d watch it. Someone Wants to Make a Movie About Anthony Scaramucci’s White House GigTMZ reports a “major Hollywood producer” has approached the Mooch about a film or TV project. Anthony Scaramucci Says He Isn’t Hosting an ‘Online Event’ After AllIt had sounded like he’d be Skyping with America. 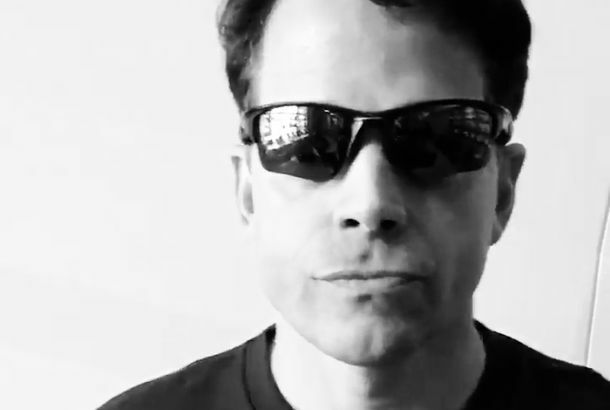 Anthony Scaramucci Invested $250,001 to $500,000 in an Anti-Bullying MusicalNice to see he has some outside projects. Anthony Scaramucci’s Next Move Is ‘Working on Being the Best Person He Can Be’He also addressed those Dancing With the Stars rumors. Seth Meyers Wonders Who, Who, Could Possibly Replace Anthony Scaramucci Now?Characters like the Mooch don’t just come along every ten days. The Mooch’s Wild, 11-Day Ride Through Trump’s White HouseScaramucci’s hiring was a Trump-style shock to Washington, but his White House career was over before it even began. The Best Tweets About Anthony Scaramucci Being Fired From the White HouseRIP, Mooch. We hardly knew ye. 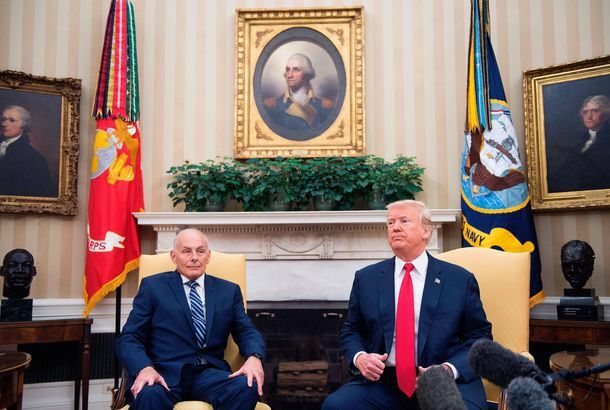 Trump Fires Anthony Scaramucci 10 Days After Hiring HimThe move reportedly came at the insistence of new chief of staff John Kelly. Did Deidre Scaramucci Get iMessage Confetti From the Mooch?An investigation into the question plaguing the country. 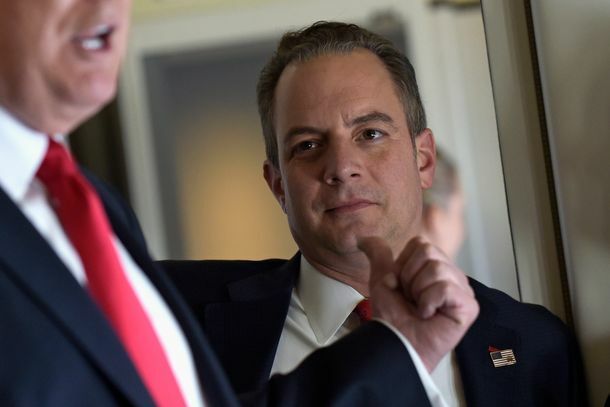 Why ‘the Mooch’ Whacked Reince PriebusAn undignified end for the Trump team’s original outsider.